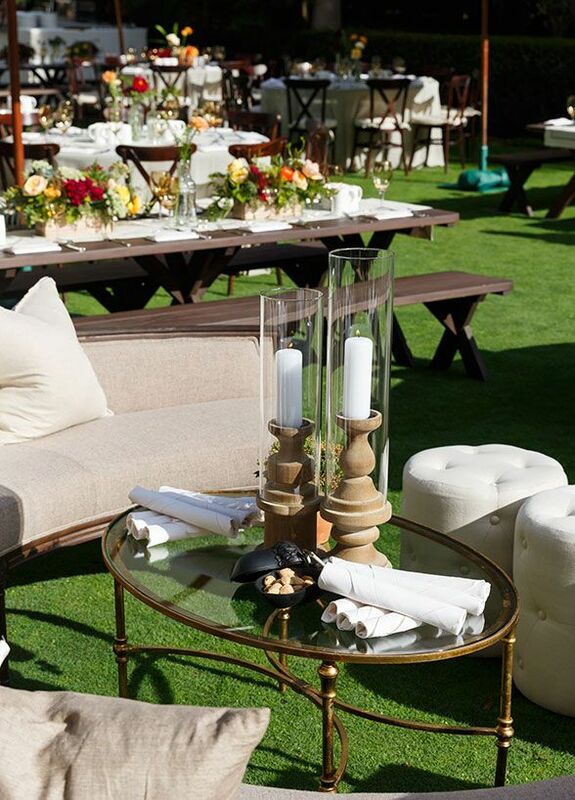 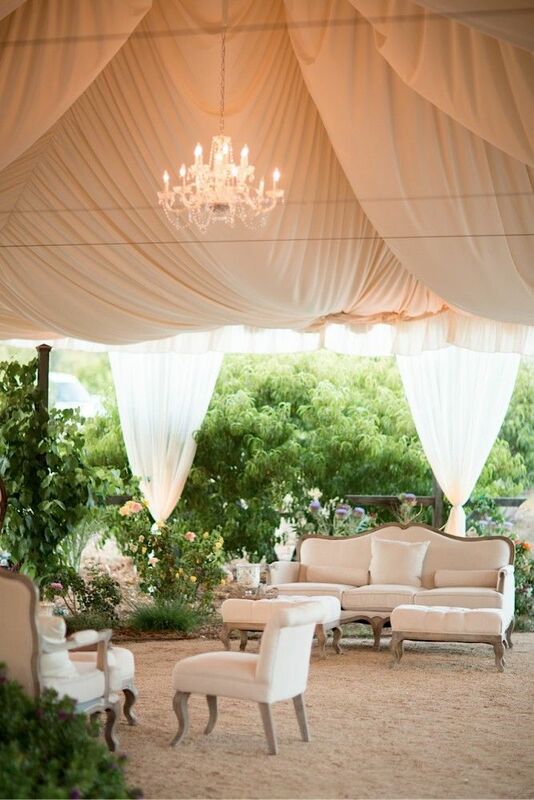 Wedding reception lounges have become a popular thing in recent years. 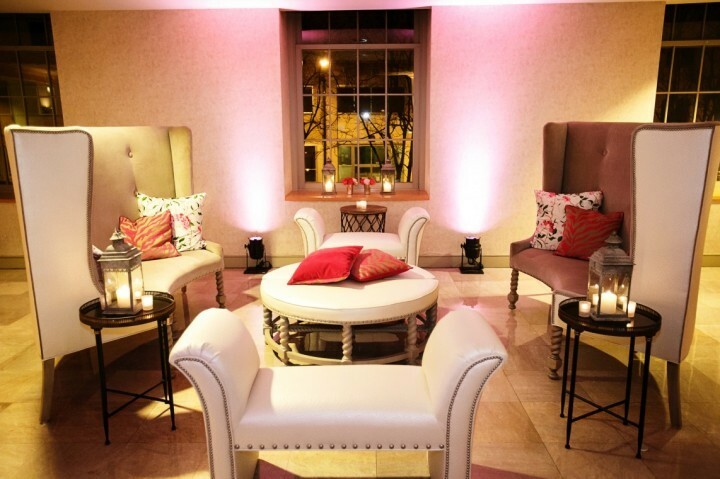 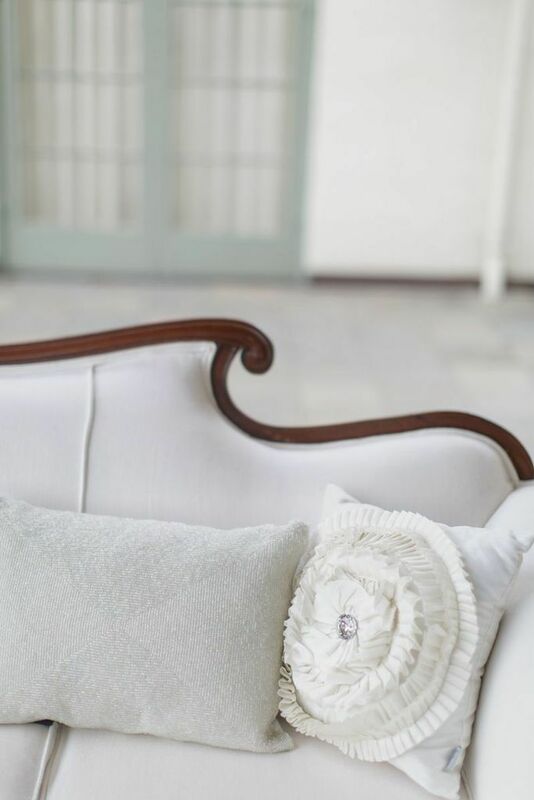 It’s a great way to give wedding guests a cozy place to relax, chat, and enjoy a drink while waiting for the dinner reception to begin. 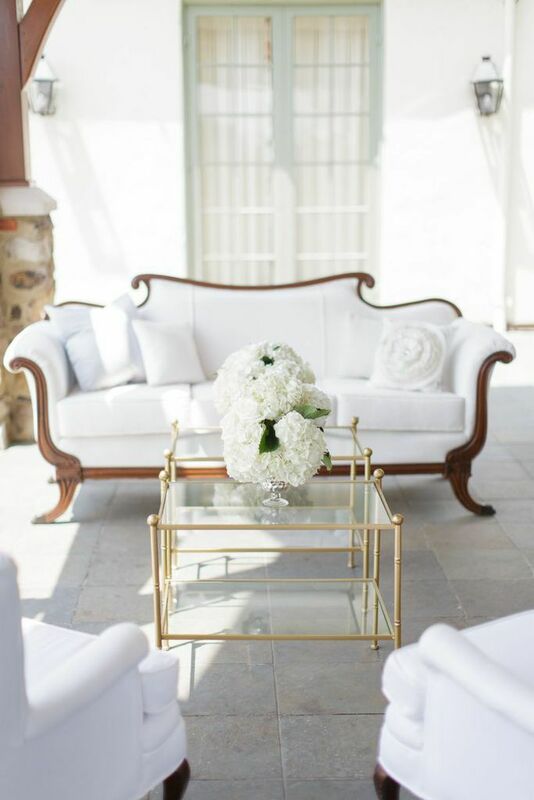 Hint: The lovelier the reception lounge, the less likely guests are to realize they are even waiting for the wedding party to arrive. 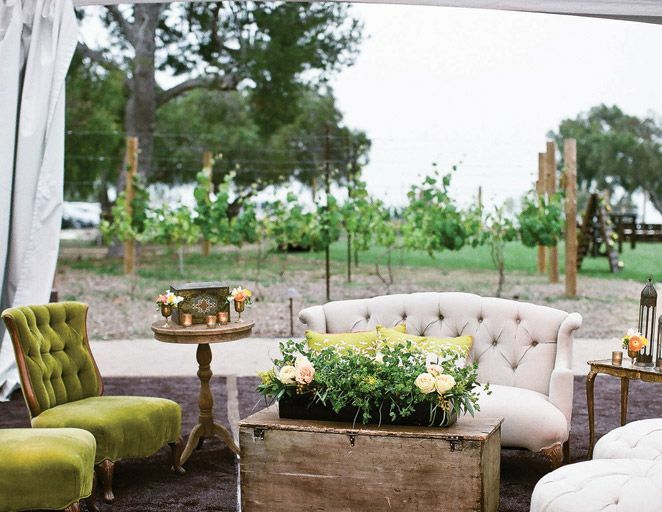 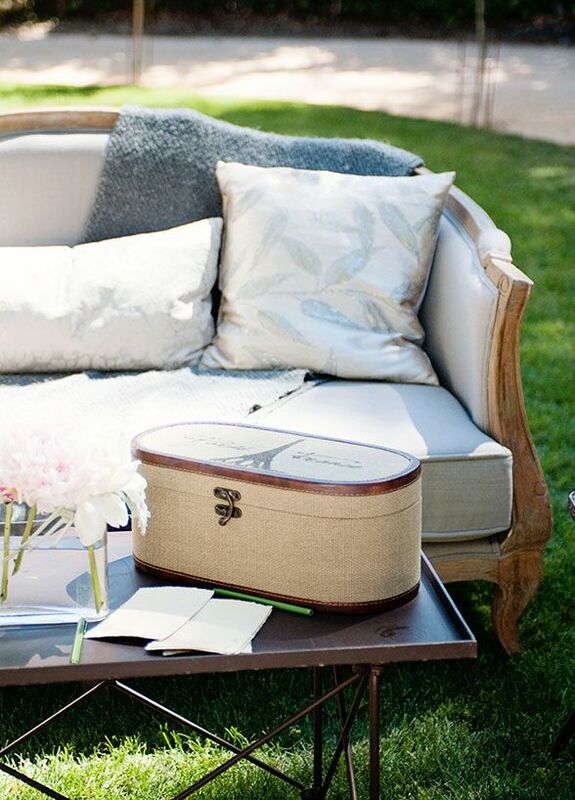 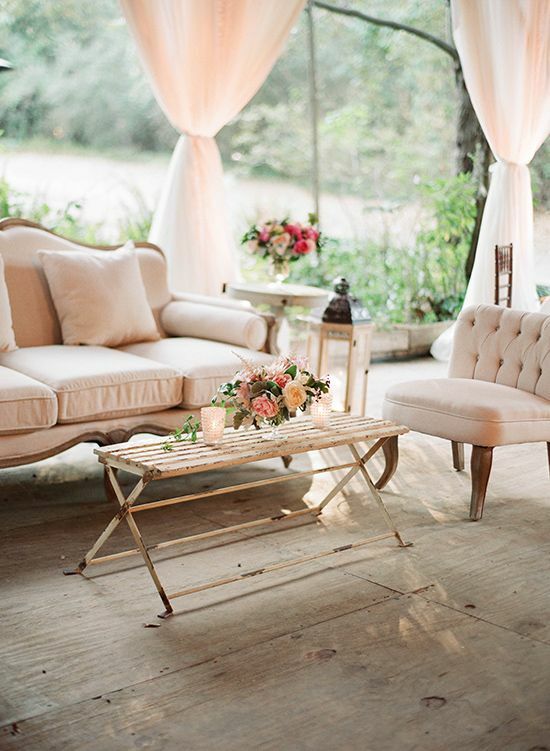 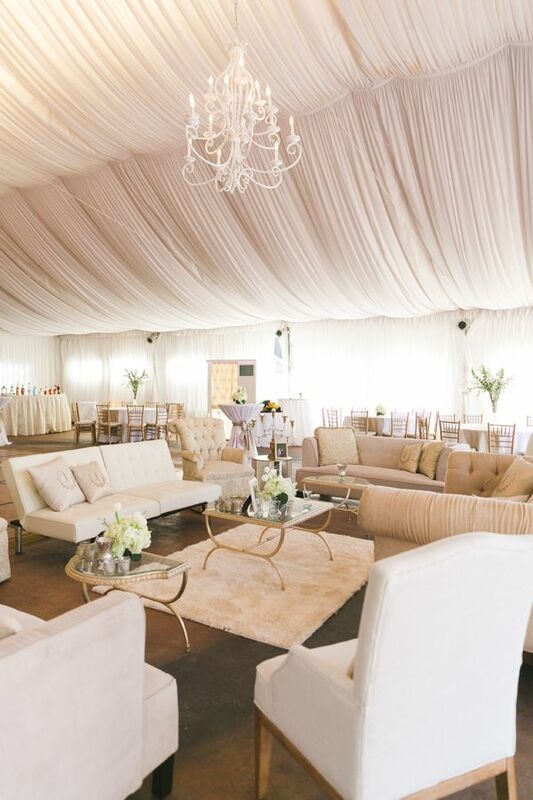 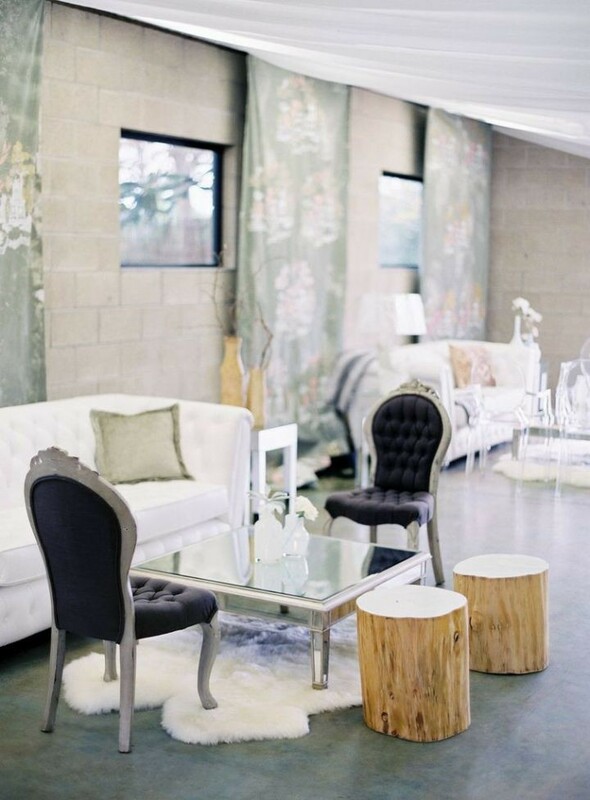 Here are 20 great reception lounge ideas with the most fabulous decor!